If you have operations in the Great White North, be sure to read Are You Paying Your Restaurant Staff Properly? Common Employment Standards Mistakes & Questions: Part 1—Canada. For those of you with restaurants in the US, read on. 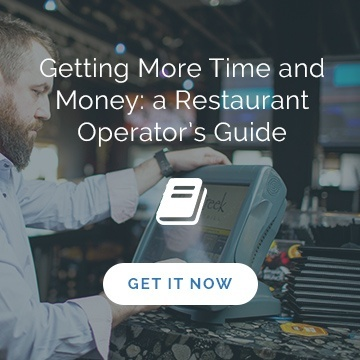 To get a better understanding of the common wage and hour mistakes American restaurant operators struggle with, we turned to our friends at the Restaurant HR Group, which serves a mean mix of payroll, benefits and leadership training. 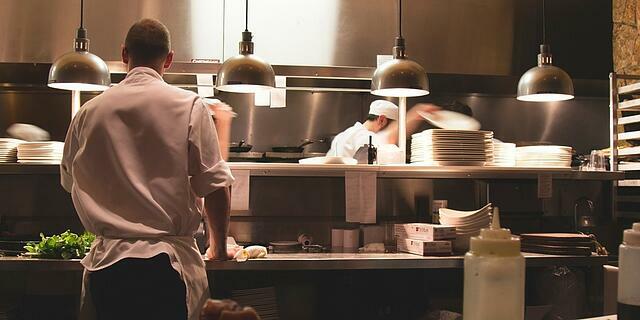 In this post, Carrie Luxem, Restaurant HR Group president and CEO, shares the payroll questions her team gets the most from the restaurant industry. 1. Staff or independent contractor? 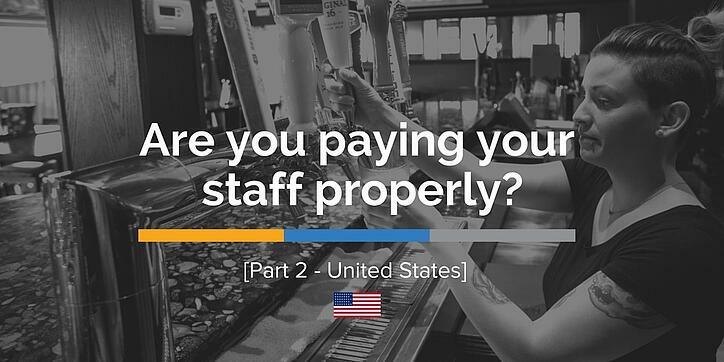 As restaurant operators, you have more than just your chefs and servers to think about when it comes to payroll. There might be a guy you have in to wash the windows and take away empties, a woman who does the early morning cleaning, a plumber on speed dial. When you hire someone, the Fair Labor Standards Act (FLSA, regulated by the Department of Labor and providing state-specific guidelines) says your employee needs to be classified: employee or independent contractor. 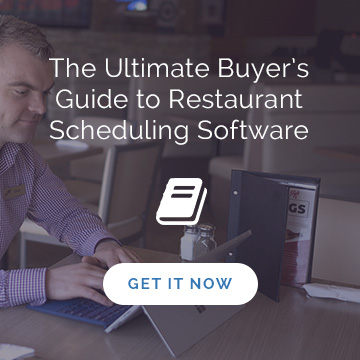 “The classification options can be confusing,” says Luxem, adding filing staff as contractors when they’re not is one of the most common mistakes restaurant operators make. The HR Group provided a handy link to a few different scenarios to help you determine the right classification for your staff and situation. 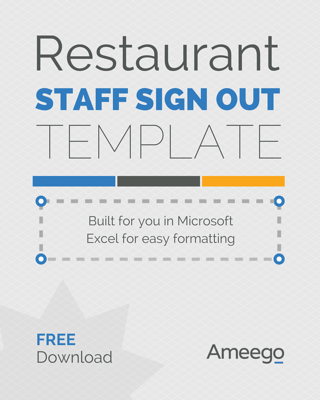 Getting this step correct is critical for restaurant operators, says Luxem. That’s because non-exempt employees are eligible for overtime. But what if you have employees in your restaurant who do a bit of both? Let’s say your bartender is on salary, but also washes the windows on Sunday mornings at an hourly rate. 3. Too much or not enough overtime? 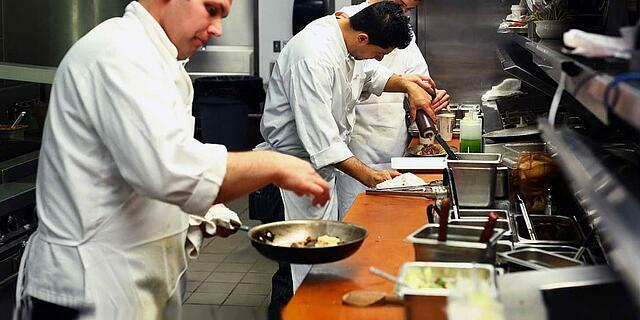 would qualify for overtime, which could equate to big costs for restaurant operators. However, it looks like there could be ways to mitigate the impact. Stay tuned to Ameego as we follow the updates! 4. To break or not to break? Contending with split shifts, late starts, late nights and more can make it particularly “tricky” for restaurant operators to get a handle on the rules around meal breaks and rest breaks. 5. What is minimum wage again? For restaurant owners and managers with stores in several provinces and/or states—most of which have seen minimum wage increases in recent months, and all of which have a different rate—it can be hard to keep track of how much you need to be paying front and back-of-house staff. In the US, minimum wage is different even city to city because it’s influenced by federal, state and municipal regulations. Operators have to abide by the higher minimum wage if the municipal rate were higher than the federal rate. If that’s not confusing enough, Restaurant HR reminds operators there are separate minimum wages for tipped and non-tipped employees.